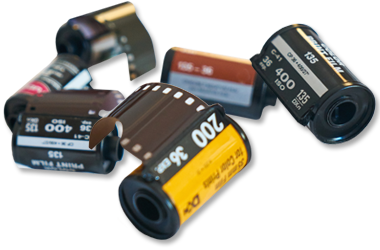 We all have old family history stored around the house gathering dust, whether it's video tapes, photos, slides or undeveloped films. 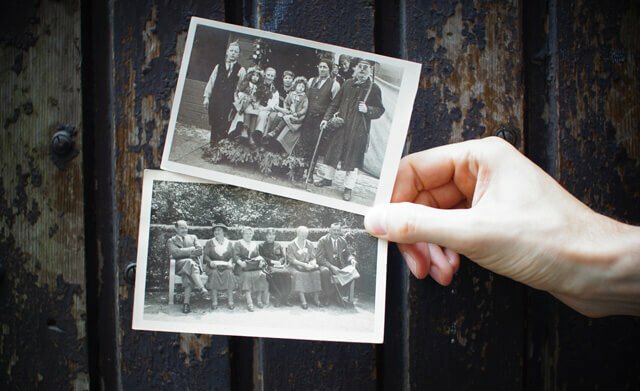 Our Digital Transfer Service allows you to capture that history before it disappears, and bring it within reach of modern devices. And the process is simple. 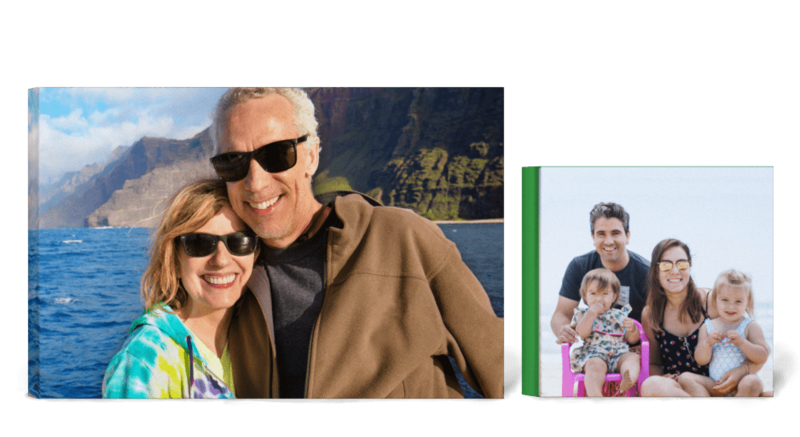 Just let us know what media you have, and choose to transfer it to DVD or USB, we'll send you a box which you return complete with your memories, then all you have to do is wait for both the old and new media to be returned. 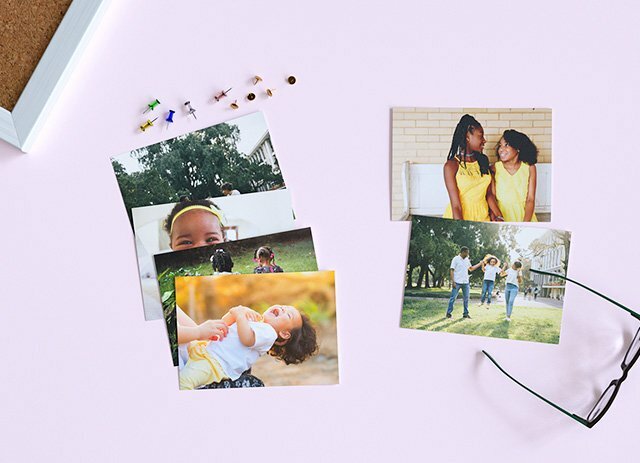 Think of the space you'll save around the house, and the copies of treasured family memories that you can share and enjoy for many years to come. 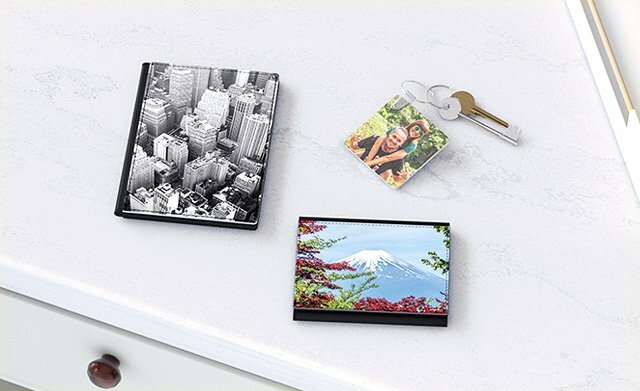 What better way to decorate and style your home than by featuring more of the people and places that you love, and moments that you treasure. 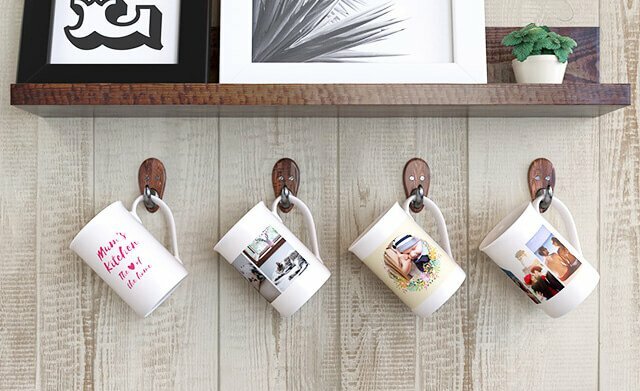 Nothing is more 'you' than the photos you've taken so browse our range of home decor and accessorise your place with personalised style. Shop blankets, chopping boards, towels, aprons and free standing panels and frames to perfectly compliment your home or another's. Capture it, print it, share it! 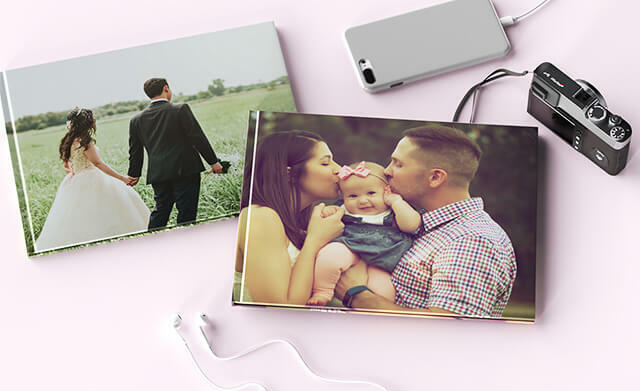 Relive your magical moments with our great value photo prints, sold in a wide range of sizes and finishes, from photo magnets to photo posters - you can do so much more with your happy memories. 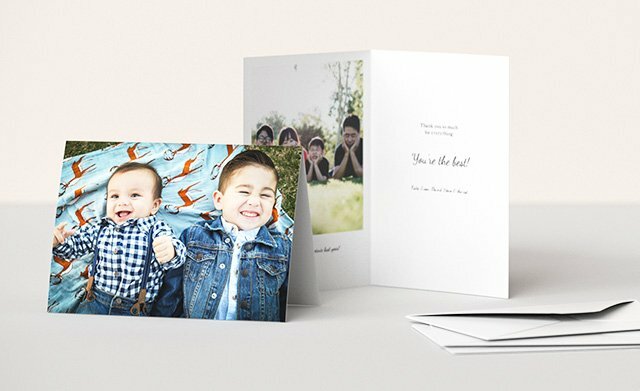 Tell a story and capture all your favourite photos and moments together in one place with our beautifully designed photo books. 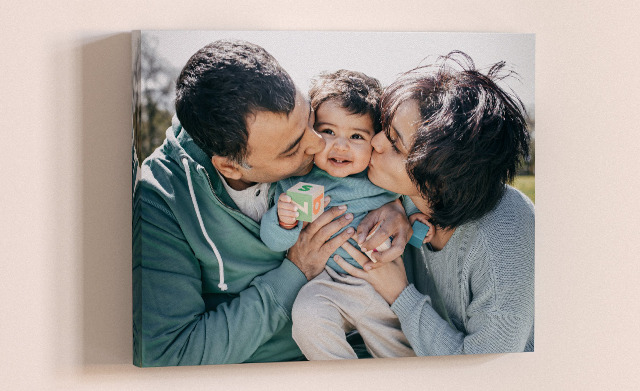 With a range of styles and covers available we have a photo book suitable for very occasion and celebration for you to choose from. 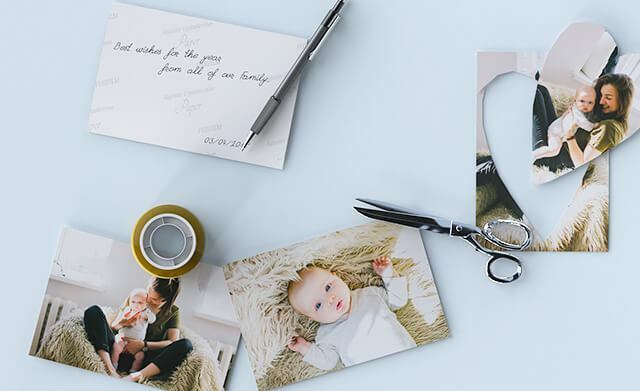 Memories are made to be remembered and cherished, so why not create personalised gifts to be enjoyed time and time again. 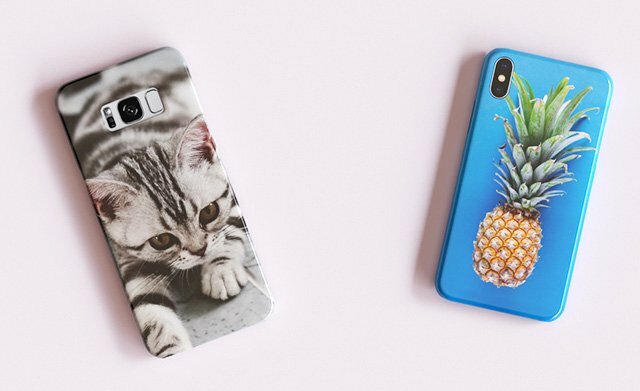 Choose from a wide selection of high quality photo gifts including; personalised mugs, phone cases, towels and more. Alternatively update your interior decor and add a touch of your personalised style around your home. 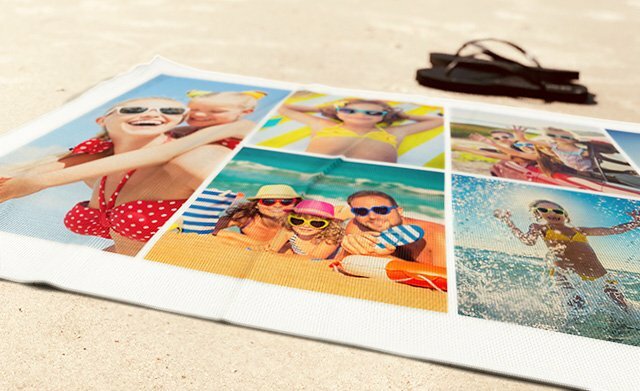 Brighten up any plain wall by putting your favourite photo onto a canvas print. 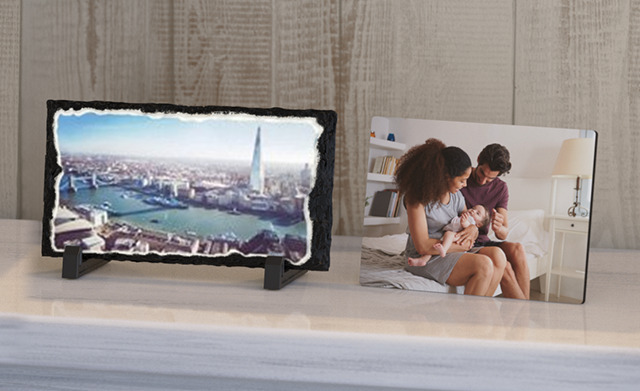 If you are looking for something a little more modern to add character to your walls then our range of photo panels, framed posters and box photo frames will add that much sort after character to your walls. Check out our wall art page for more inspiration and ways to create your own personalised gallery at home. 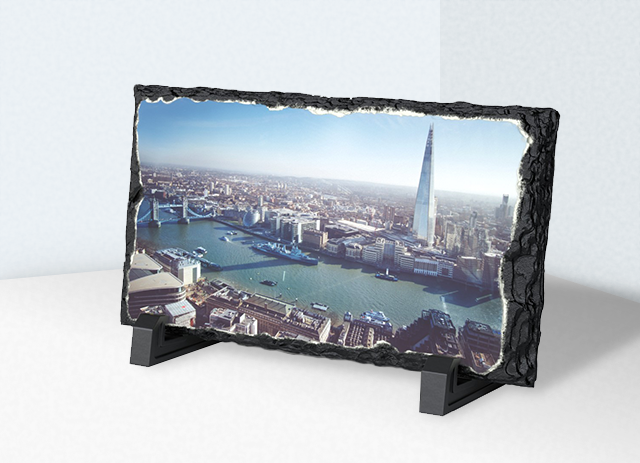 Enhance a desk or shelf surface with our stylish acrylic blocks; a modern take on the traditional framed photo. 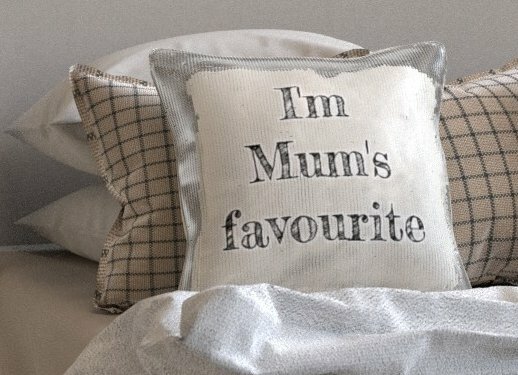 Whilst our cushions offer up a unique and quirky way to decorate a living room or bedroom. 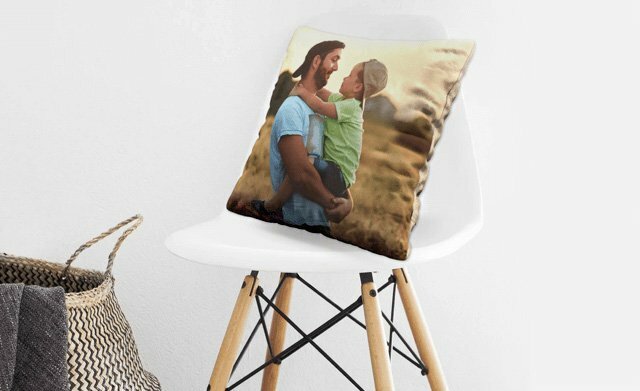 At ASDA photo we will help you turn your happy memories into something unique.